The vision for the project was to provide the highest level of technological advancement in healthcare for patients. 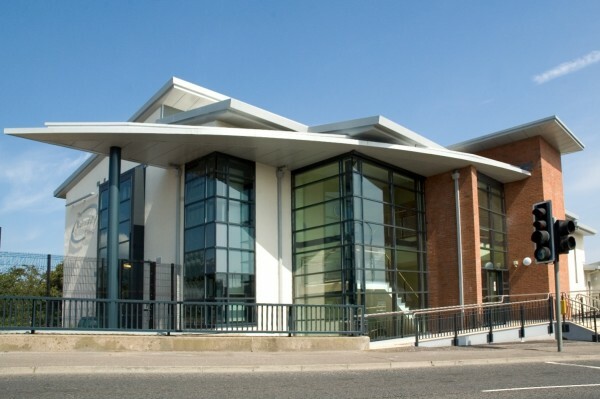 Kingsbridge Private Hospital is located on the Lisburn Road near the city centre of Belfast. 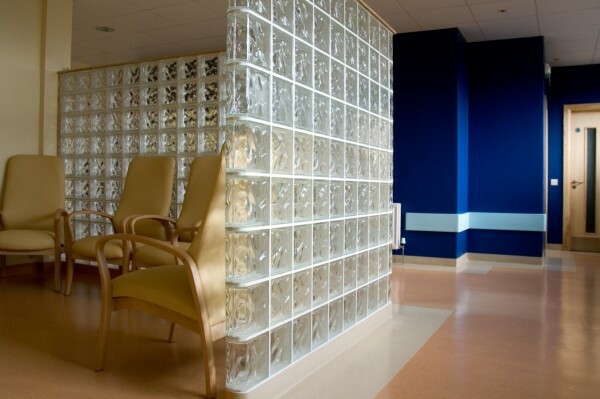 The vision for the project was to provide the highest level of technological advancement in healthcare for patients referred from the health service and also for private clients, through the construction of a £5m+ new private hospital including operating theatres, wards, offices and all associated support accommodation. The clinic is capable of caring for 16 patients in private ensuite accommodation. 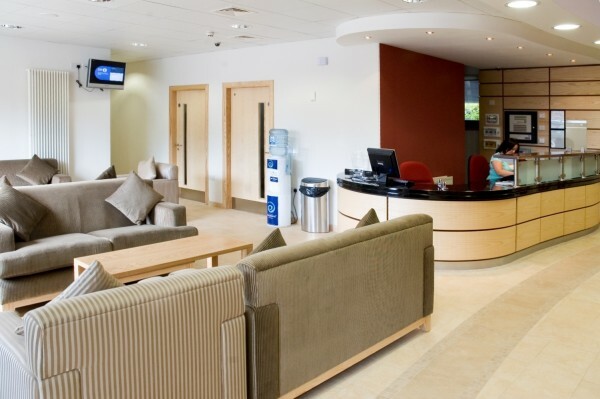 This private hospital was designed to offer treatment with the ambience of a 5 star hotel. Every element of the design and construction was to the highest specification. 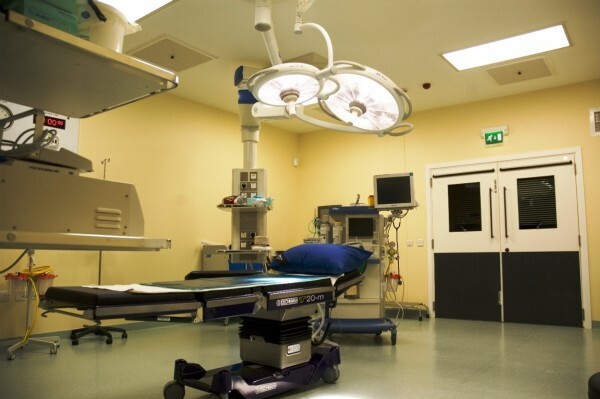 On a practical level, the building finishes meet all the requirements of state of the art operating theatres and healthcare facilities. 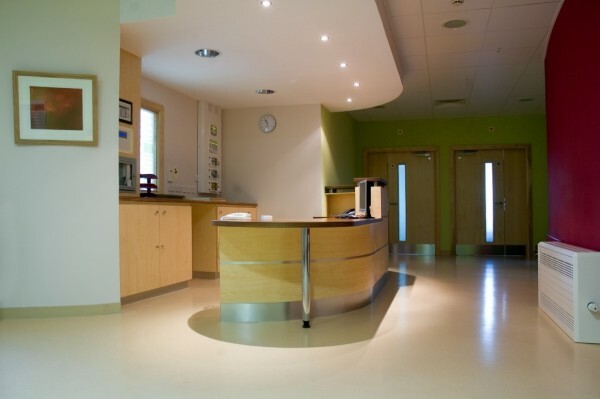 This includes such items as medical gases, electrical support services and attention to hygienic finishes throughout. 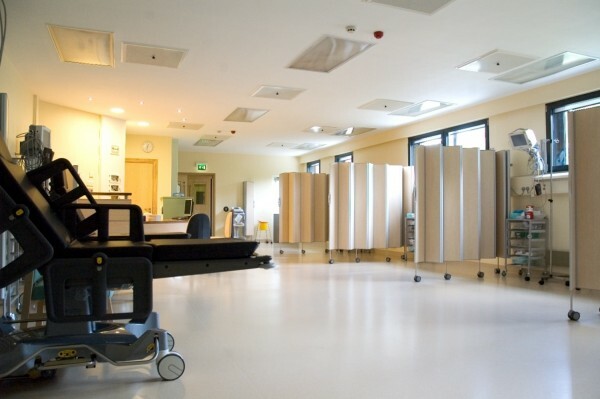 The three operating theatres each have their own specialist finishes for respective surgeries. The fully equipped catering kitchen, waiting areas, offices, changing rooms and seminar room are all designed and finished to the highest standard. Thus, the mechanical and electrical installations throughout this contract were very highly specified for health and comfort. The design incorporates, high specification finishes, basement and covered parking, landscaped roof garden, all designed to create that 5 star experience. 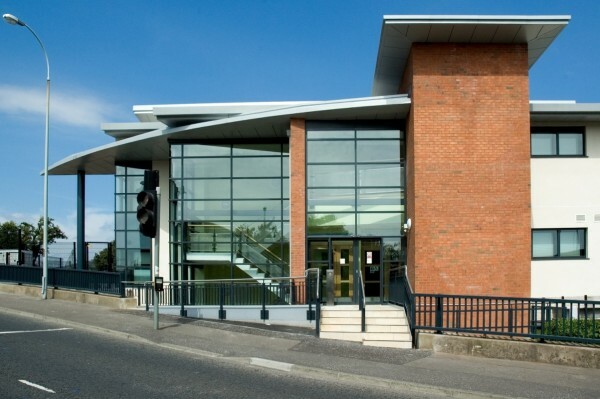 The close proximity to the Railway and Lisburn Road was addressed with sound proofing using triple glazing throughout." A bit more information about the the Kingsbridge Private Hospital project.